2015 is well and truly over and overall, I have had a great reading year. 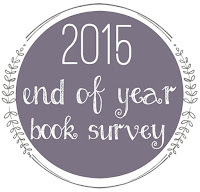 I have thought long and hard how to best capture my reading experiences in 2015 and then I discovered the End of Year Book Survey created by the Perpetual Page Turner. This idea is amazing as it not only captures your top books for the year but also all other aspects of your reading journey. So without further ado, let's begin! 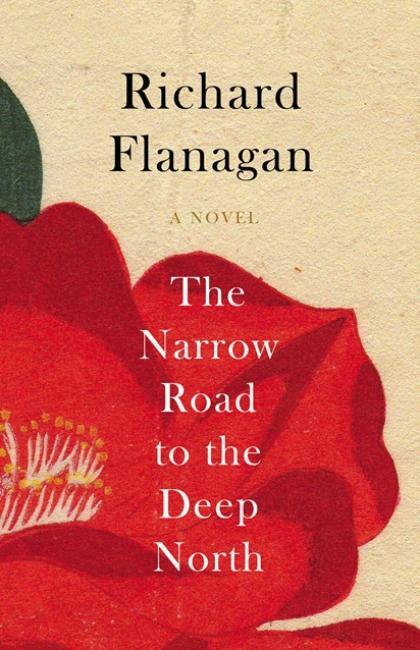 I have thought long and hard about this question and ultimately, it always comes down to this book: The Narrow Road to the Deep North by Richard Flanagan. I tried my best to capture all my thoughts in this review, but seriously, you have to read it for yourself. I really thought I was going to enjoy this book. It came with so many raving reviews but ultimately, I couldn't help but walk away feeling disappointed. You can revisit my thoughts here. I enjoy new adult contemporary novels. They are like a hit of sugar rush whenever I am feeling low. 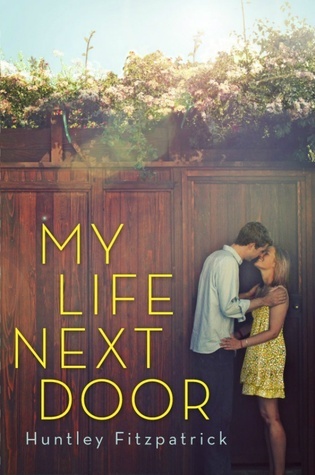 I generally enjoy them, given them a 4 star rating and move onto the next contemporary novel. 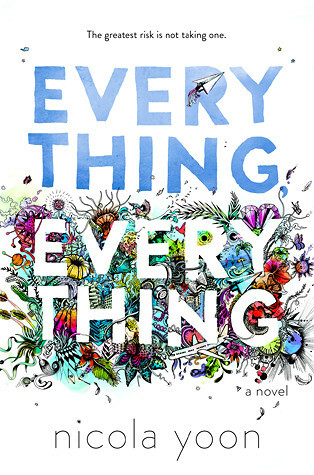 But with this novel, I am absolutely blown away by how great it is - it's like the ultimate contemporary novel. I gave it a full 5 stars. 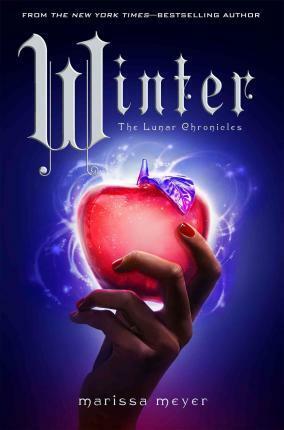 The Lunar Chronicles - I cannot describe how much I enjoyed this series. Everyone should read it. That includes you! 5. 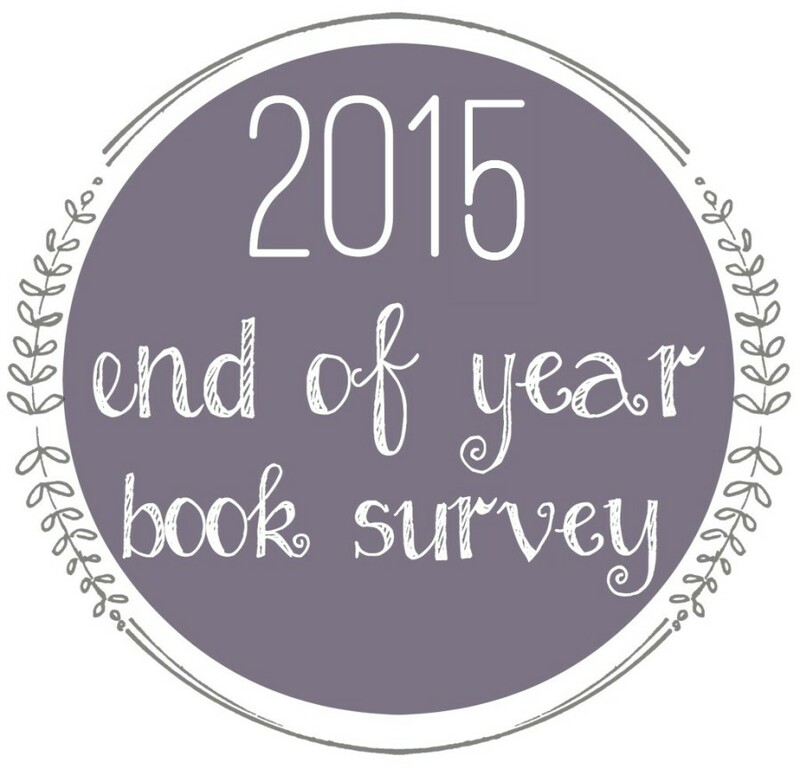 Best series end of 2015? This is over 800 pages of pure awesomeness. See my review here. 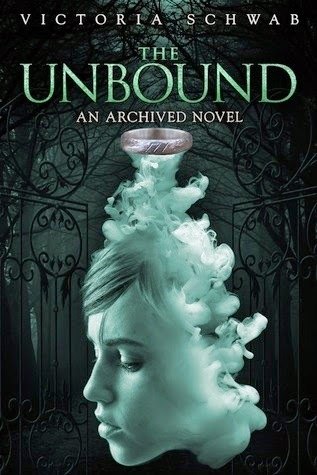 Victoria Schwab is simply an amazing author - she is officially on my autobuy list. I wasn't sure what to expect from this novel, after all, science fiction is one of my least read genres. And I was absolutely blown away by how amazing this series is. So much intrigue. So much action. And I still have no idea what's happening. 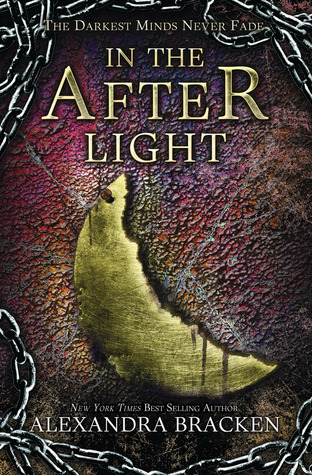 There was a good time gap between when I read The Darkest Minds & Never Fade, and In the Afterlight, so I figured it would take me awhile to get into the swing of the novel. 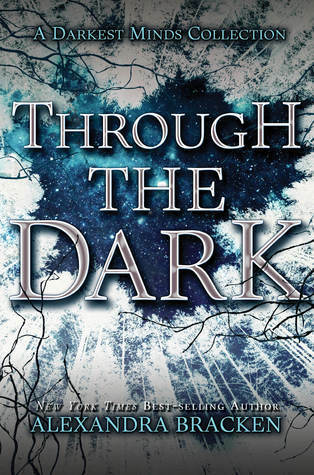 However, the book was so fast-paced and full of twists and turns, I literally just held on and enjoyed the ride. And it was amazing! 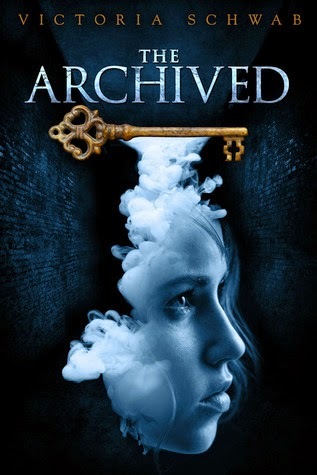 There are so many series I want to reread, but I think I would probably like to start with The Archived by Victoria Schwab. I miss Wesley and Mac! 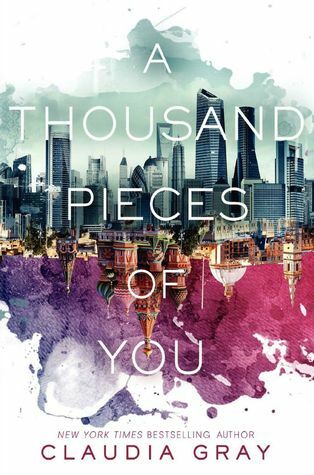 Can we pause for a moment and just appreciate how gorgeous these covers are! I cannot wait to see what the third book's cover will turn out like. Wesley Ayers from The Archived series by Victoria Schwab. Enough said. The prose of this novel is absolutely gorgeous. It gave me the nostalgic feelings of a children's tale despite the horrors of World War II. 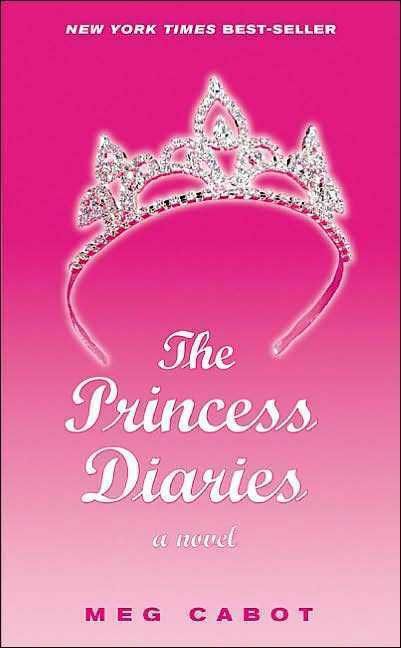 Definitely a lovely novel. See more of my thoughts here. I keep coming back to this novel. It encompasses so much of what it means to be human. 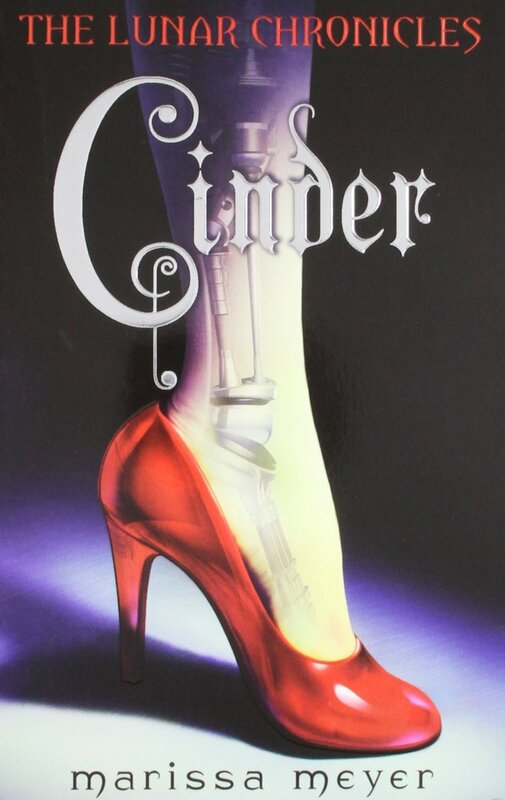 I've known about the book series ever since high school, and have watched the film adaptations for over 10 years now, but I have never got around to reading the book until 2015, when I discovered that Anne Hathaway narrated the audiobook. It was amazing! Hathaway's voice and the way the story unfolded was so fun - I'm so glad I finally got to it. "Horror can be contained within a book, given form and meaning. But in life horror has no more form than it does meaning. Horror just is. And while it reigns, it is as if nothing in the universe that it is not." 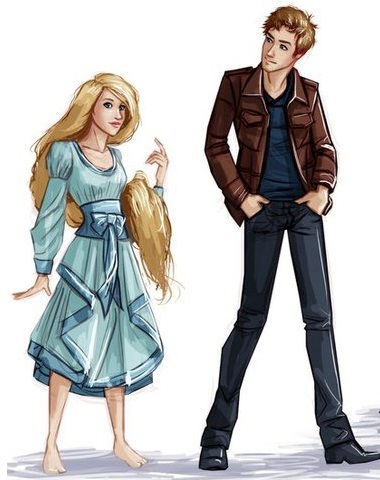 Cress and Thorne! They are so cute and adorable together, they had me giggling from beginning to end in Cress by Marissa Meyer. Definitely my OTP of the year! 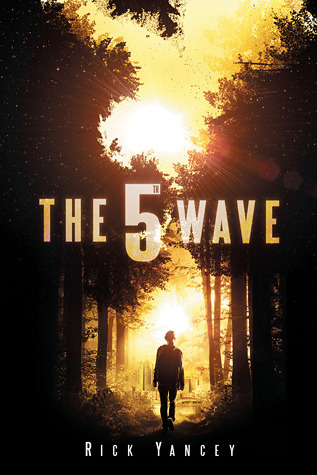 Cassie and Sammy from The 5th Wave by Rick Yancey. I really enjoyed the Legend series by Marie Lu, possibly one of the few dystopian trilogies that had a finale I loved. 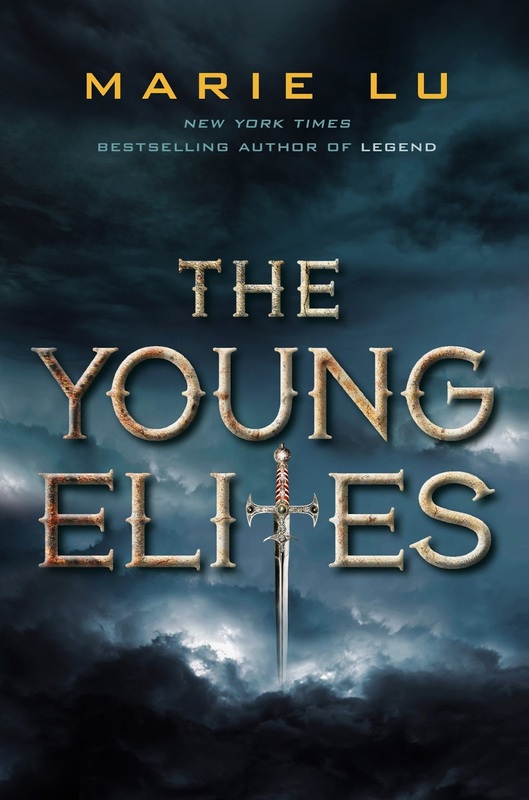 So when I heard she was coming out with a new series, I was excited to read it and now I have another favourite series that I'm heavily anticipating. I don't think I would have ever picked up this book if my friends didn't keep recommending it to me. I'm so glad they did. I've only read one and I really didn't enjoy it that much (see number 30 below). 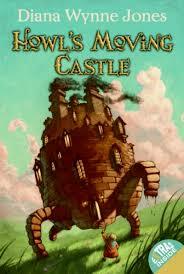 This book is so charming and magical, it's almost as if Diana Wynne Jones' imagination is limitless. I really enjoyed reading this one. 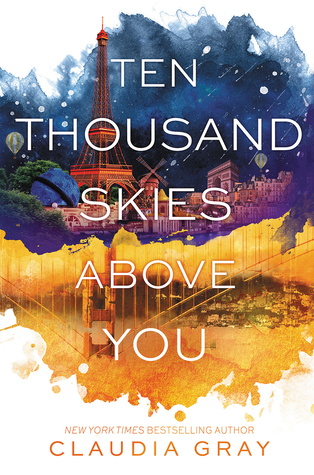 This book is so adorable and the interactions between Cress and Thorne are so funny, I was definitely giggling from beginning to end. I will admit it, I got a bit teary at the ending. Novellas aren't always great. But this one just made me want more of the series. 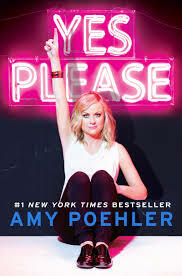 Yes Please by Amy Poehler is the book that really got me into audiobooks. Amy Poehler's narration is so funny, the guest cast is amazing and I thoroughly enjoyed it. See more of my thoughts here. This book really did not live up to expectations. Without revealing too much, let's just say I felt let down by the plot line. Lol, I think I could have written this post! The Narrow Road To The Deep North was one of my favorite books last year. 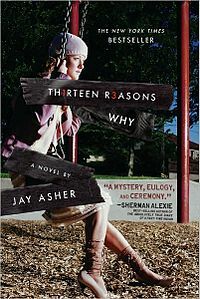 Thirteen Reasons Why is one of my least favorite books ever. 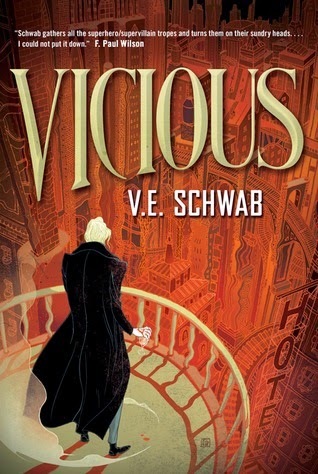 I also discovered Victoria Schwab last year and really liked her books. 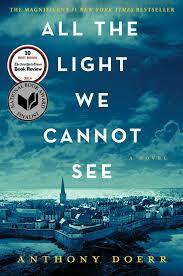 I’m looking forward to reading All The Light We Cannot See this year. Great minds think alike! It's so nice to meet a kindred spirit!